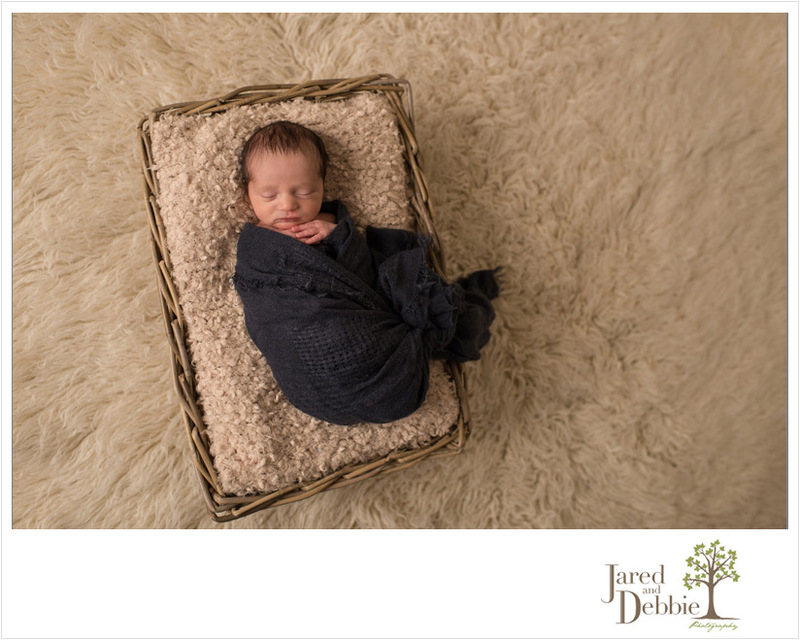 This little guy joins two gorgeous big sisters to round out this perfect family of five! 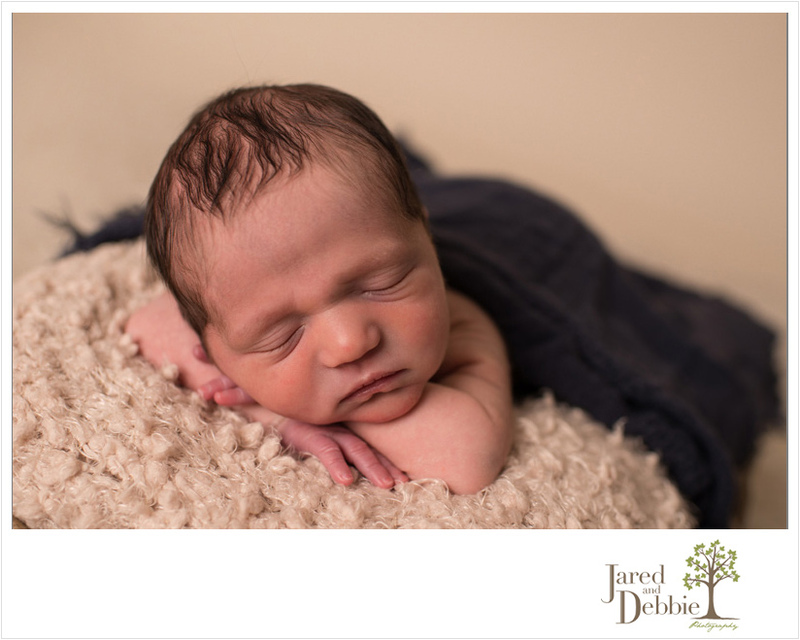 Dominic was super tiny, weighing it 5.5lbs, but he didn’t want to wait any longer before coming into the world. His parents made it to the hospital with about 40 minutes to spare before he was born! Dominic had the softest little cry, which I’m sure has already fully developed into something much louder in order to compete with his busy sisters! 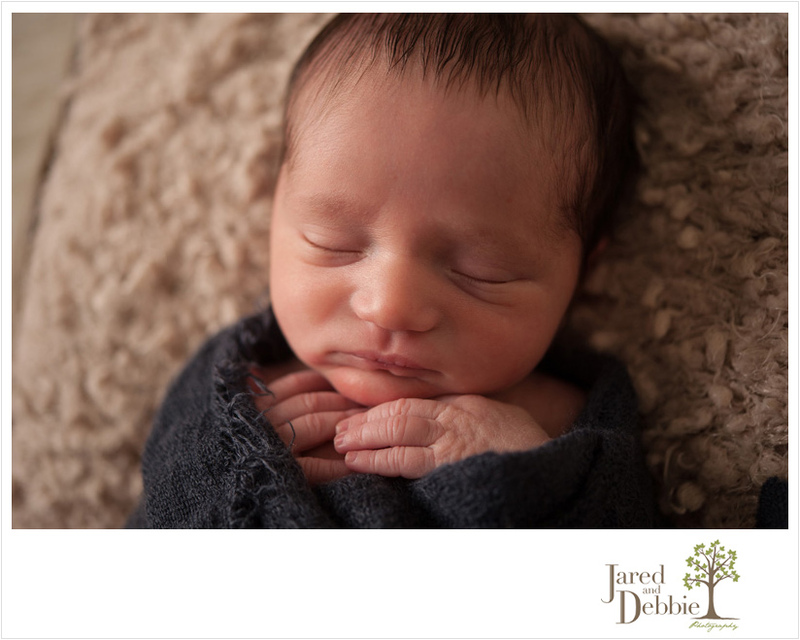 Here’s a look at some of my favorite images from his session at just 9 days old.